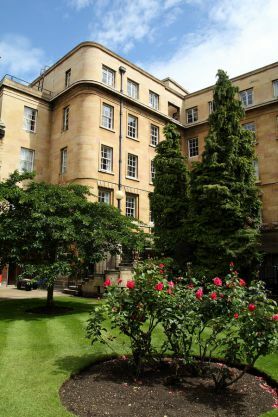 Caius guarantees accommodation for all undergraduates throughout their time at Cambridge, and for graduates for up to three years. This means we're able to keep rents at fair levels that allow you to budget, and you'll only have to pay for the time you're in College and not waste money on a room you're not using in the vacation. Rents vary depending on the room, from around £138 to £146 per week, including heating, cleaning, electricity and internet. 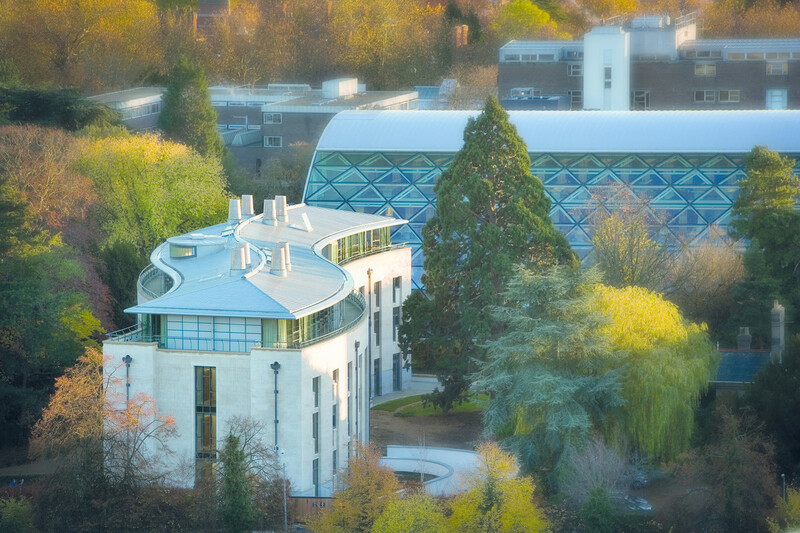 Our short 10-week terms and not-for-profit approach mean that accommodation costs are often significantly lower than at other universities. So what are our rooms like? 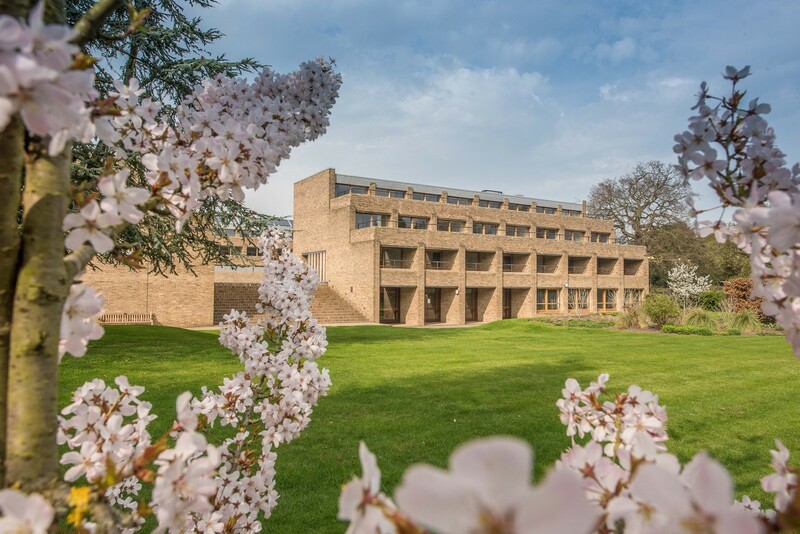 With our contemporary Stephen Hawking Building and Harvey Court overlooking beautiful landscaped gardens on our West Road campus, we have some of the best fresher accommodation in all of Cambridge. 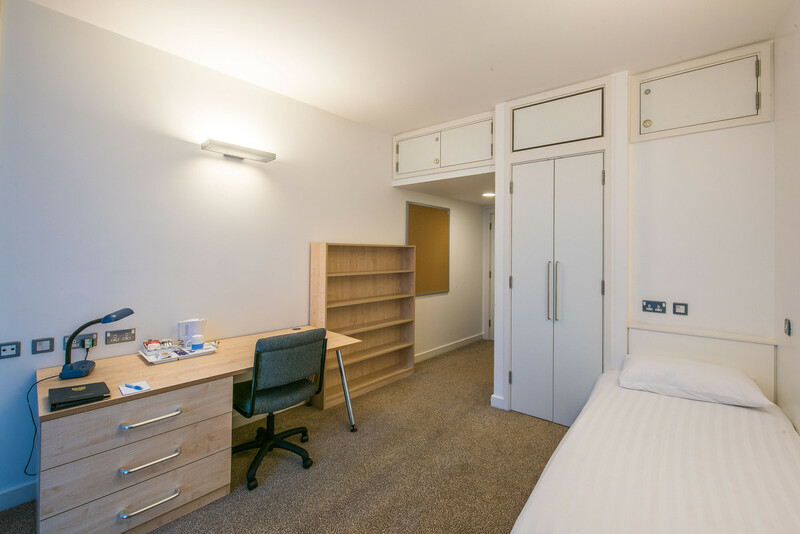 These modern study bedrooms are all en-suite, fully networked, and there's a gym and common room on site, together with free laundry facilities. All first years live together on one site, so it's easy to get to know your year group quickly. Nearby in our beautiful Old Courts, located right in the heart of Cambridge, our rooms include medieval ‘sets’, with a separate living room and bedroom. Rents vary accordingly, from around £138 to £146 per week, including heating, cleaning, electricity and internet. You only pay rent while you're in residence, and our short 10-week terms and not-for-profit approach mean that accommodation costs are often significantly lower than at other universities. All rooms are fully furnished and there are small shared kitchens and free laundry facilities are available on site. 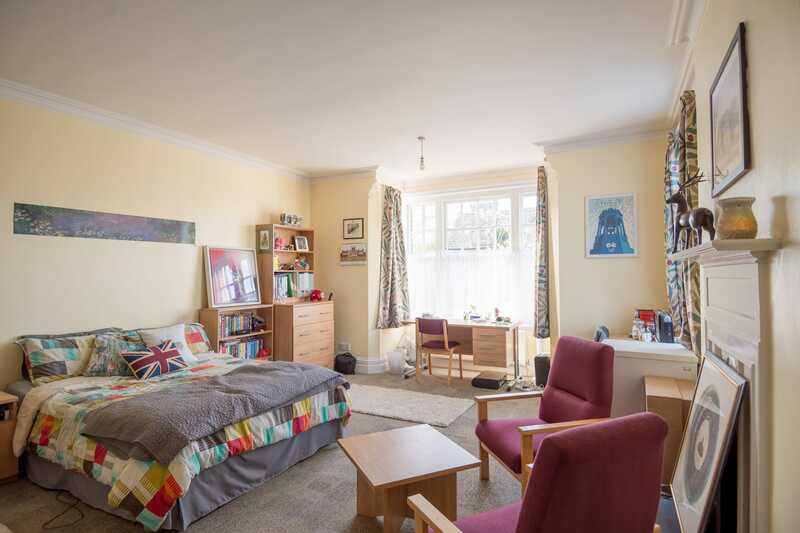 Outside of college, there's also the option of rooms in College-owned large Victorian houses clustered around the University's picturesque cricket ground. We run a ballot for second years and above to decide the order in which students can choose rooms. To make sure you have the option of living with friends, it's possible to ballot as a group. Graduates at Caius live in large shared Victorian houses a short bike ride from the College - mainly on our Harvey Road campus. Grouping the houses together means new graduates feel part of a community very quickly after arriving in Cambridge. There are well-equipped kitchens and common rooms, and many University departments are close by. Rents vary according to room size, but range from about £536 per month to £632. We welcome applications from students with a disability. We have purpose-designed rooms for disabled students, and all main buildings are wheelchair accessible. This College has adopted the ANUK (Accreditation Network UK) Code of Practice for the management of student housing.